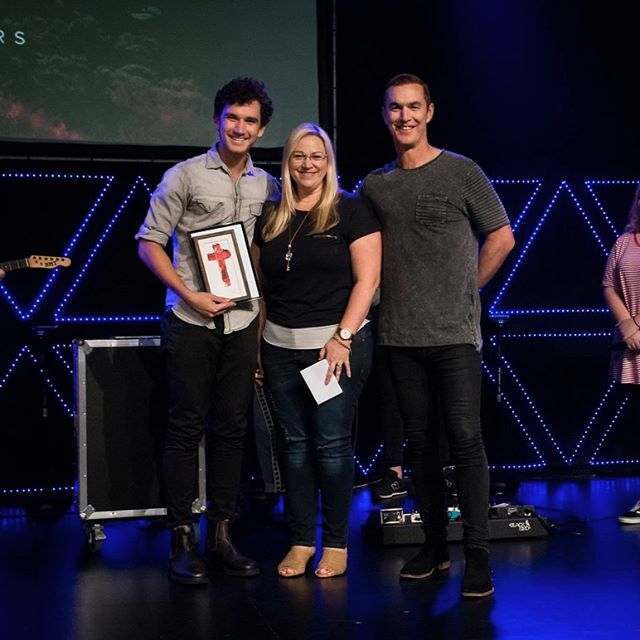 Internship gives you an opportunity to see what goes on behind the scenes at church, to develop you as a leader and to fast track your relationship with God. Give God a year to grow in Him, church and discover your gifts and purpose. 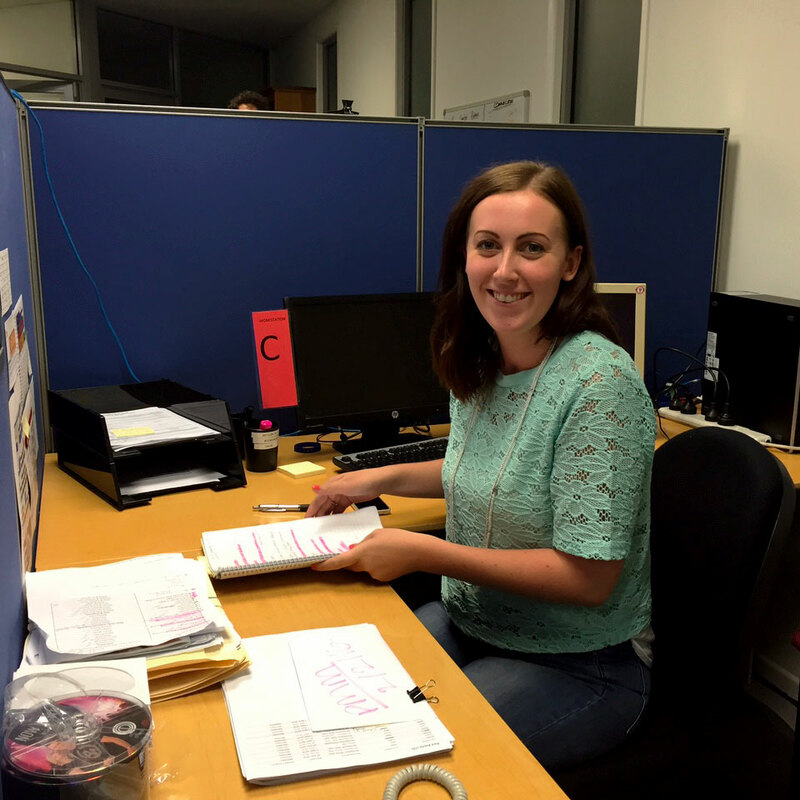 Our internships are two days a week (Sunday & Tuesday), serving in church and in the office. You get the opportunity to join meetings, have mentors and get to learn from and serve alongside some of the great leaders in our church.